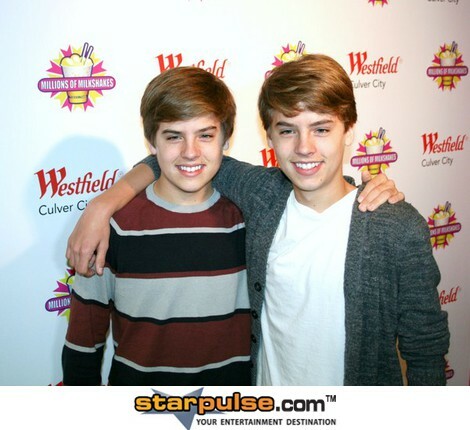 Dylan and Cole Sprouse. . Wallpaper and background images in the Братья Спроус club.